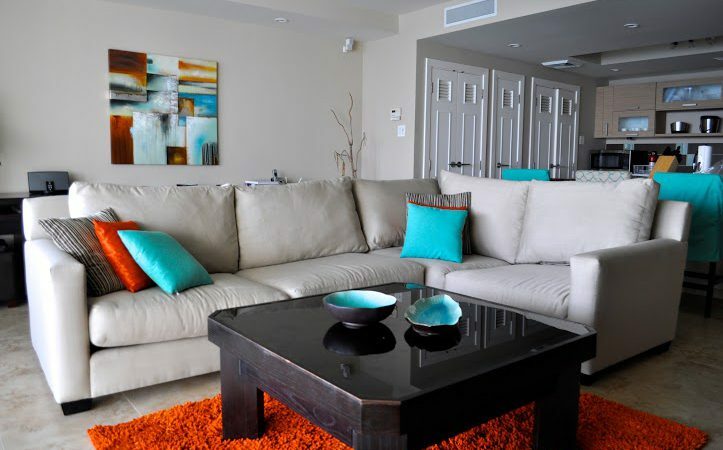 One of the Best Vacation Rentals in Barbados! 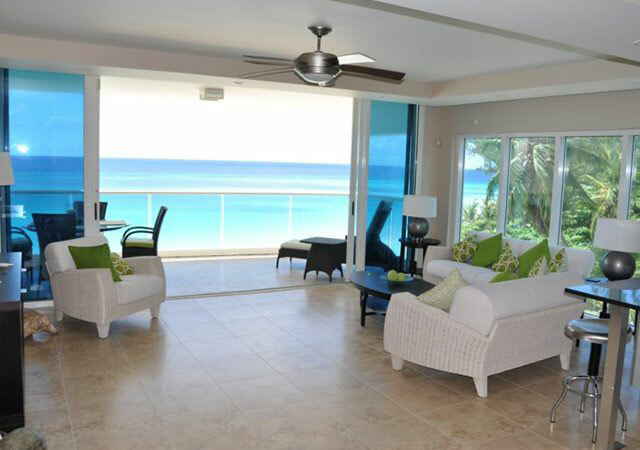 Ocean One Barbados Vacation Rentals is a unique condominium property located on half mile of golden white sand beach on the south coast of the island. 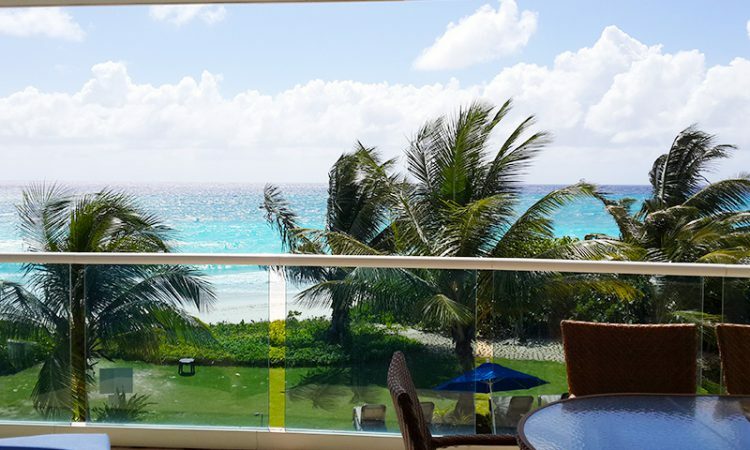 It’s attractive contemporary design and sleek lines of glass allow for unobstructed views of the beach and turquoise ocean from each and every apartment balcony. 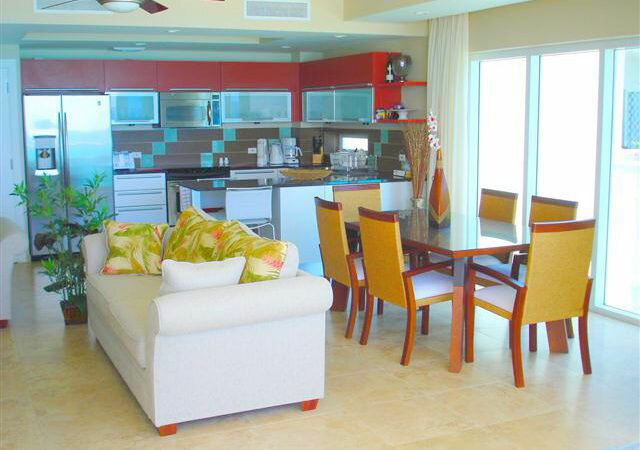 With two and three bedroom apartments available for vacation rentals, Ocean One offers an exclusive boutique experience not available at many other larger beachfront villas in Barbados.The tasteful furnishing, design and layout of each villa is extremely attractive, each offering its own flavor of the beachfront luxury that is Ocean One. 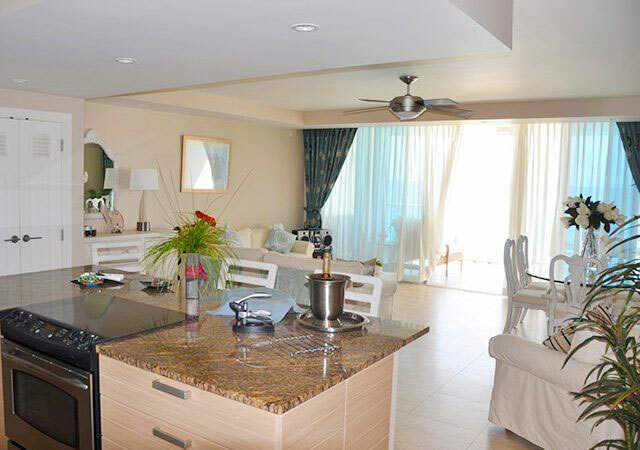 These vacation rentals offer a level of comfort and amenities that make for a true beachfront holiday home away from home in a picturesque, quiet, tropical location. 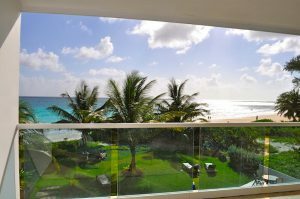 The location of Ocean One is perfect and nearly everything you will require on holiday in Barbados is within easy walking distance. The property sits directly on Maxwell Beach located on the Maxwell south coast road which is well away from the main road and as a result the property does not suffer from traffic noise. The beach is an almost exclusive white sand beach safe for swimming where crowding will never be an issue. 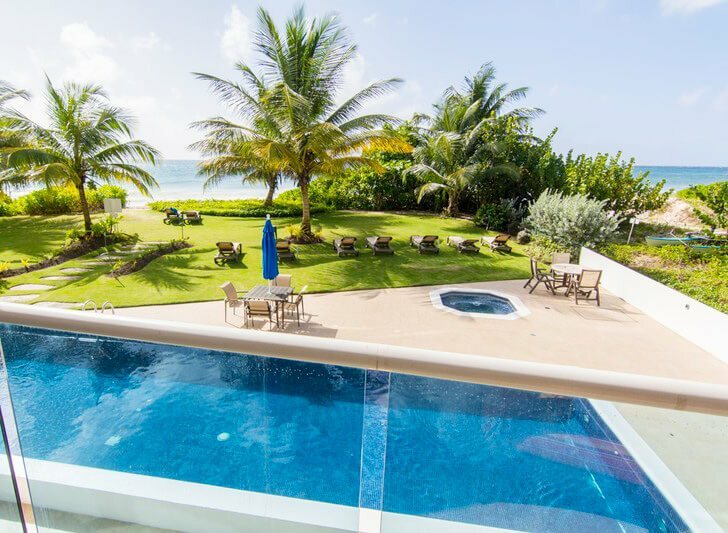 Ocean One is truly one of the best Barbados vacation rentals on the South Coast of the island. With all the amenities listed below you will definitely enjoy your holiday.